A calm walk on the beach, after a wonderful dayâ€™s surfing. Thatâ€™s the perfect scene for these Protest Durley shorts. But these shorts look great on all sorts of occasions. 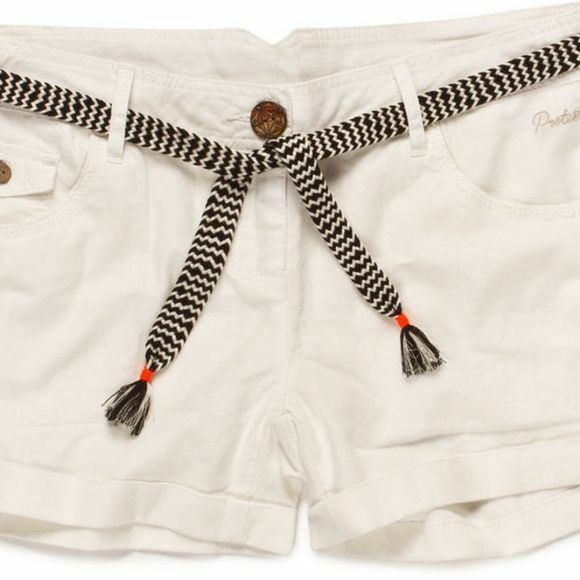 The fun details such as the tie ribbon and the buttons lend these shorts a luxurious feel. Perfect with a Protest shirt or top this summer.